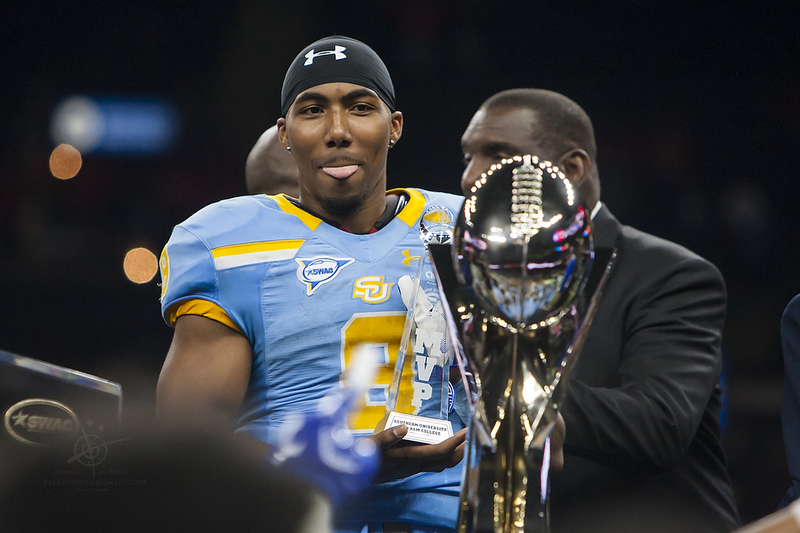 Southern now knows what its road back to the SWAC Championship Game will look like. The Jaguars finished the regular season 8-4 overall and 6-2 in the conference. They got a big win over the 2017 SWAC Champion Grambling State in the Bayou Classic, which allowed them to advance to the SWAC Championship game to face off against Alcorn State. They would lose to Alcorn State, 37-28. The Braves also handed the Southern its only other conference loss, 20-3.